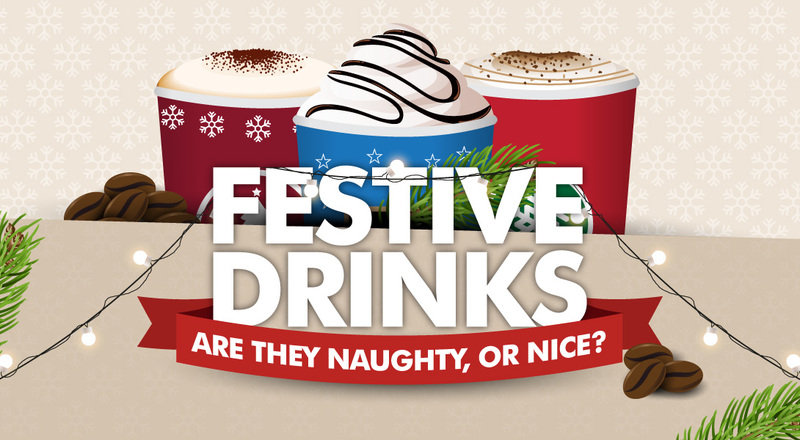 Are Your Festive Drinks Causing Unwanted Weight Gain? Is your favourite Christmas drink causing you to gain weight without you even knowing? If you’re struggling to lose weight even though you’re eating healthily at mealtimes, it could be hidden calories lurking in your festive coffee or hot chocolate from places like Starbucks, Costa and Caffe Nero that are the problem. 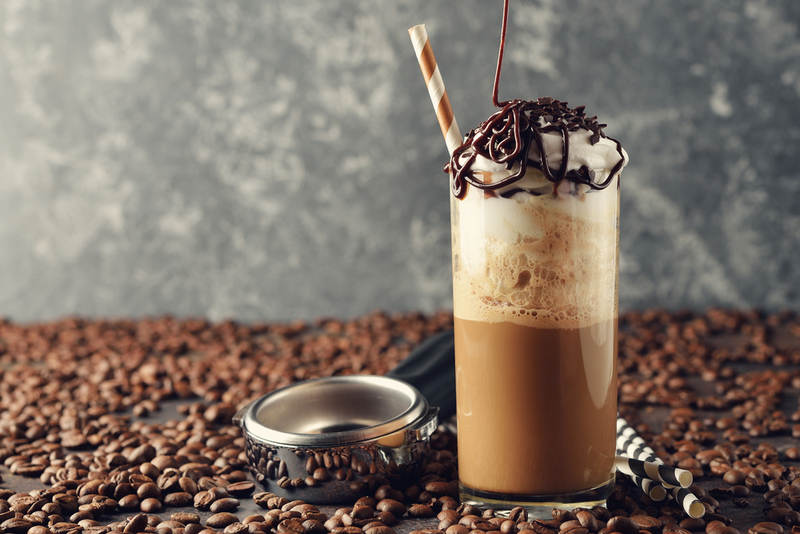 Many of these festive beverages are packed with cream and sugary syrups that contain hundreds of extra calories - some even more than chocolate bars or ice cream. Where weight loss and weight gain are concerned it all comes down to calories - if you’re consuming more calories than you’re expending, you will inevitably pile on the pounds. The problem for most people is hidden calories in your diet that you’re not aware of - nowadays these hidden calories are everywhere. Calories can quickly mount up when consuming convenience foods and drinks where things like sugar are added to maximise flavour - even if you think you’re ‘being good’ and eating healthily the majority of the time. Liquid calories are one of the biggest problems we see with new clients coming to Ultimate Performance who want to lose weight. Calories in beverages are all-too easy to consume and they often fly under the radar unnoticed. 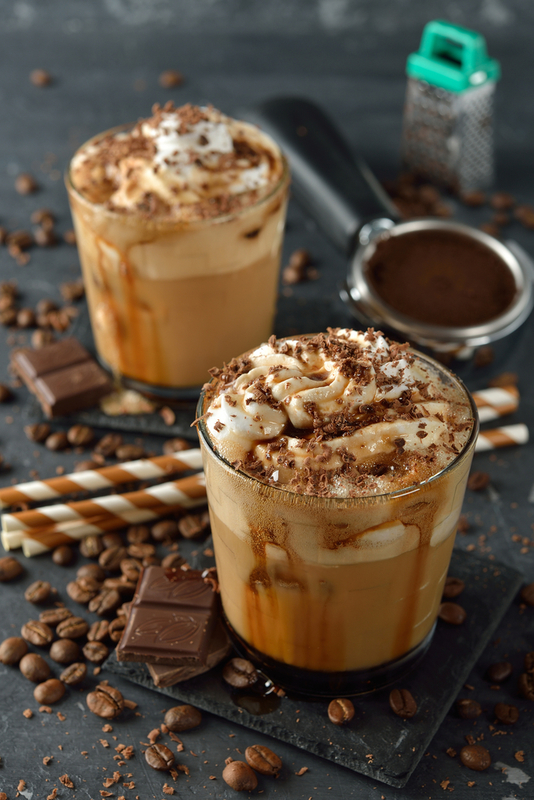 While people are savvier with foods which have labels detailing information like calorie and sugar content, with drinks like Christmas coffees and hot chocolates the calorie total is often far more opaque. The bottom line is that most people just aren’t aware of how many calories there actually are in their favourite drinks. 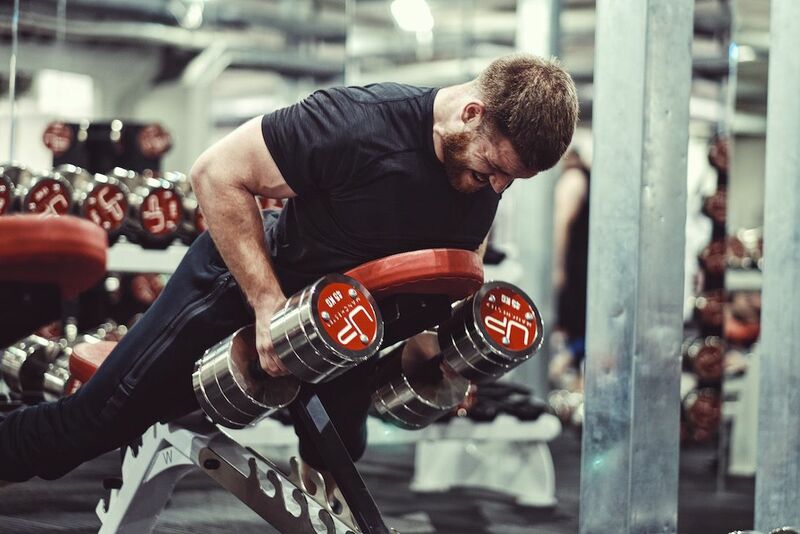 It’s easy to get swept up in the Christmas spirit and treat yourself to a few festive-flavoured coffees in the run-up to Christmas, blissfully unaware of the impact it could be having on your waistline and your fitness goals. 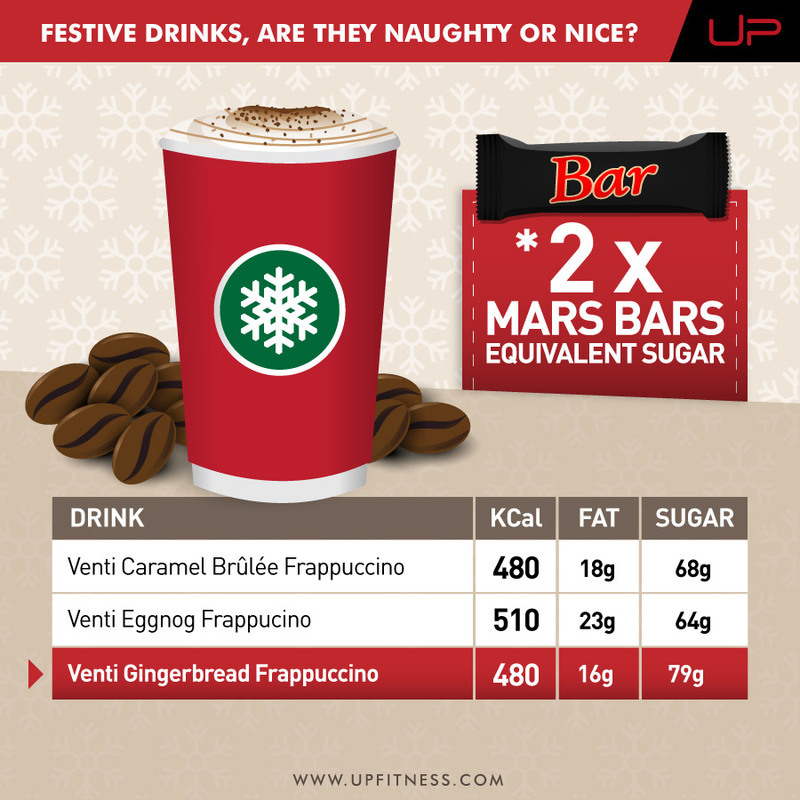 A Gingerbread Frappuccino from Starbucks, for example, contains an astonishing 480 calories and 79g of sugar. A Snickerdoodle Hot Cocoa contains a whopping 420 calories, including 53g of sugar and 17g of fat. Going off the classic government guidelines of 2,500 calories a day for men and 2,000 calories for women, just one of these Christmas coffees would take up 20-25% of your daily calorie allotment. 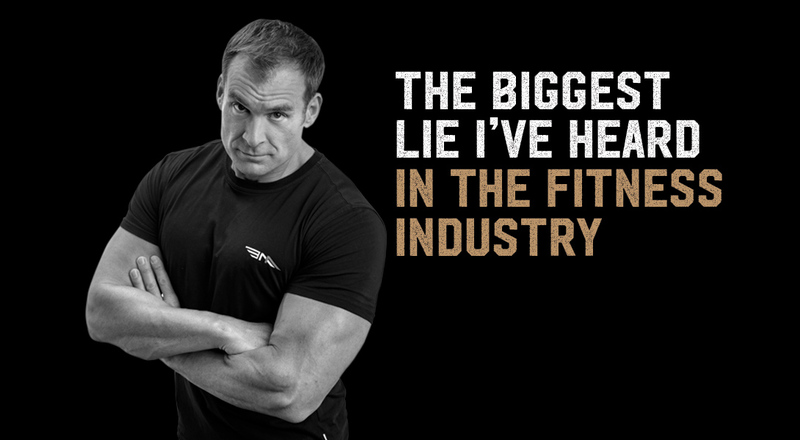 All before you've even eaten a single solid meal! 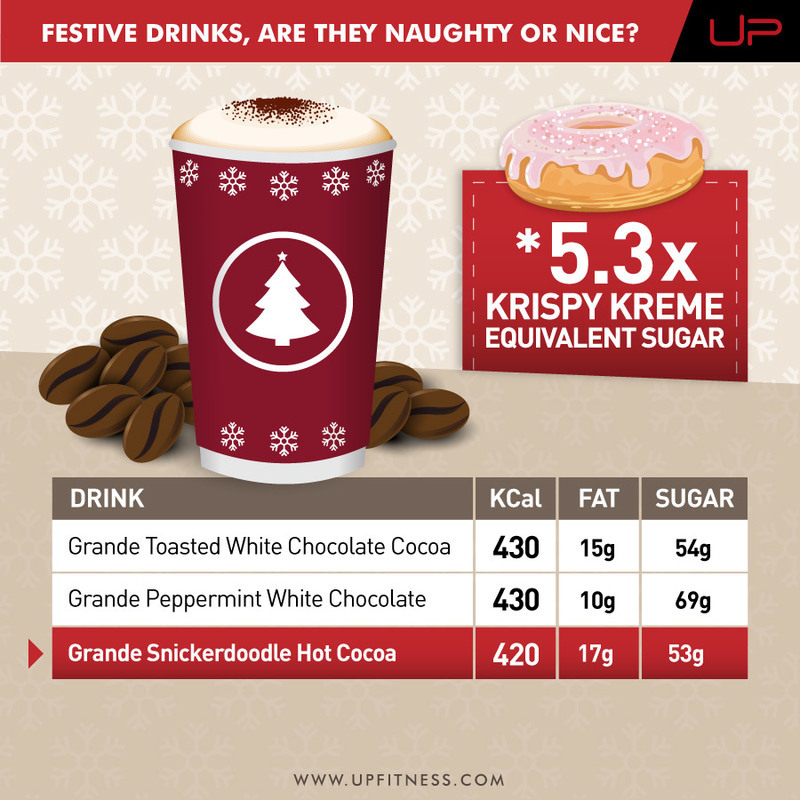 Allocating such a large percentage of your daily calories to these Christmas drinks can cause problems if you have fat loss goals and are trying to control your calorie intake. They're a double-edged sword - firstly because liquid calories are so easy to overconsume, but also because they don't fill you up. You could eat 500 calories worth of steak and vegetables and feel satiated for several hours, but the same number of calories from a sugar-sweetened drink won't fill you up at all. In fact, the high sugar content of many of these drinks is likely to cause wild fluctuations in your blood sugar, often leaving you low on energy and craving more sugar soon after. There are a number of simple things we advise clients around Christmas to avoid unwanted weight gain from hidden calories in these drinks. It’s always good to be aware of how many calories you’re consuming. Just because you're drinking something, doesn't mean that it's calorie free. You might not see the calorie count of these drinks posted in neon lights, but it's easy to check online or if you look closely at the product label. Before you order one of these drinks, think about how many calories you've already had or are planning to have later in the day. 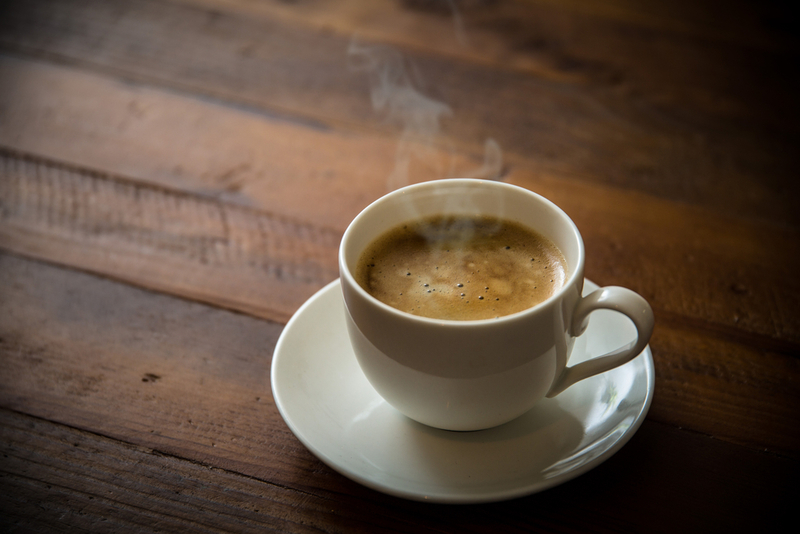 For example, if you are recovering from a Christmas party the night before or attending one later in the day, sticking to your regular calorie free black coffee will help save calories. However, if you've stayed on top of your calorie intake and training, then indulging in the occasional Christmas coffee isn't the end of the world. One way to keep tighter control over your diet and how many calories you’re consuming is to use a food tracker app. Mindlessly consuming foods without an awareness of what calories and macronutrients they contain is a surefire recipe for weight gain. What gets measured gets managed - and where food and drink is concerned, this will help achieve your goals. If you closely track what you’re eating and drinking it will soon show you the areas where you’re over-consuming calorie-dense, nutrient-sparse foods and enable you to take back control rather than free-wheeling it to January and waking up on New Year’s day 5kg heavier. If you’ve got your heart set on a Christmas drink, a sound piece of advice is to limit portion size. Instead of getting an extra-large, just settle for a small instead. If there’s the option of supersize with whole milk and extra cream, maybe switch up for the more modest size, with skimmed milk and no cream. This could add up to several hundred extra calories avoided which could be the difference between gaining weight and maintaining. Yes, a triple chocolate cappuccino with whipped cream and toppings sounds amazing. But it will harm your health and dent your weight loss goals. If you’re serious about getting in shape, but still want to feel like you’re indulging, look for healthy swaps or lower calorie alternatives. A great way to ensure you’re not piling on hundreds of extra calories is to make your own. 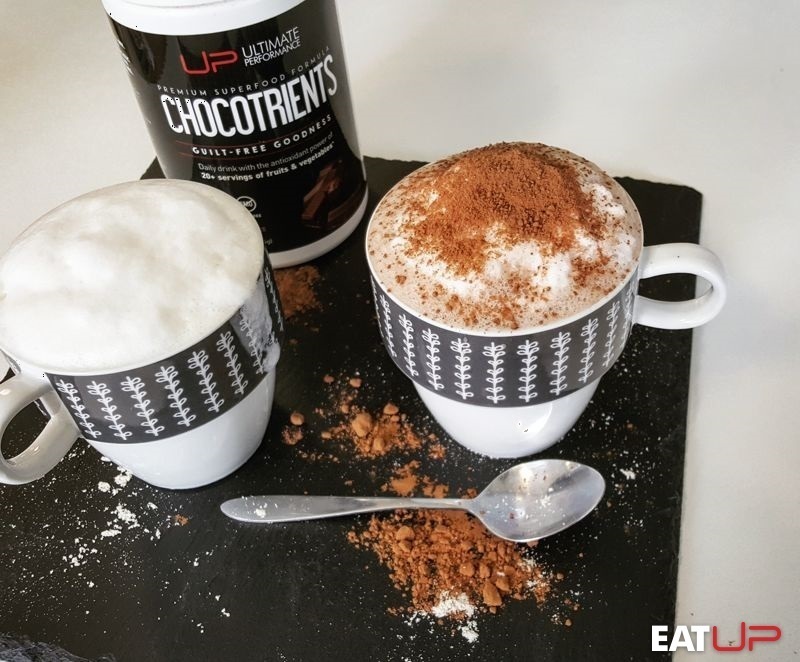 Why not try UP’s own healthier Luxury Protein Hot Chocolate recipe? It contains a fraction of the calories of a festive drink, and 25g of protein and UP’s delicious Chocotrients chocolate greens blend. When January comes around you’ll be in a much better position. Get your UP Chocotrients blend here. 5. If a Christmas splurge is absolutely unavoidable, always aim for damage limitation. 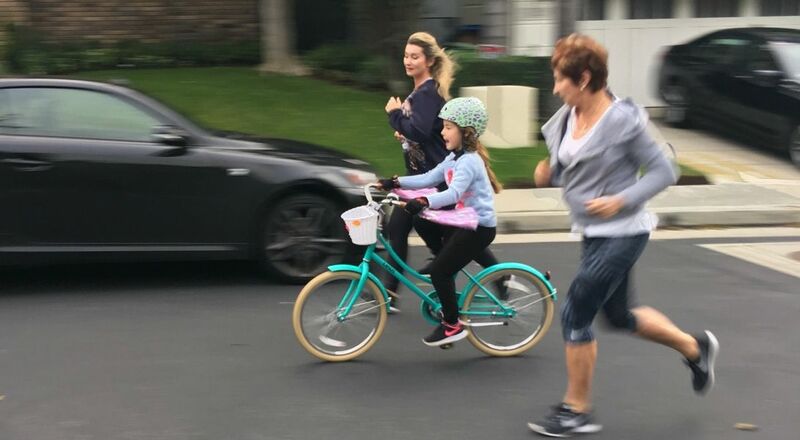 If you know you’re going to be over-consuming calories on certain days (like Christmas Day), it’ can make sense to limit your calorie intake in the days running up to it. However, there is a big difference between slightly reducing your calorie intake and attempting to starve yourself. If you are hungry when you sit down to a feast of foods, you are more likely to overeat and ask for seconds. Try sticking to your regular meal frequency, but adapt the food decisions you make. Swap out more fat-rich protein sources like salmon and steak for leaner options such as chicken and white fish. Limit your carbohydrate intake to vegetables only. Supplement with fish oil and cut back on calorie dense foods like nuts. Following these guidelines will save plenty of calories, and you won't be starving either as you'll have eaten a high volume of food.